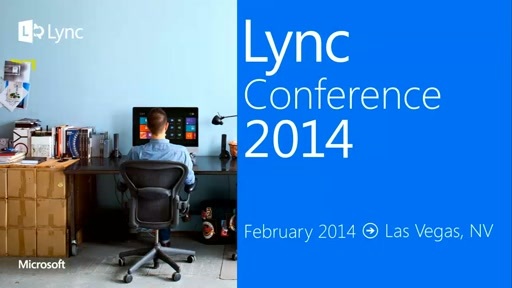 Play So you want to run Lync 2013 over a Wi-Fi network? Mobile devices are present and future of our everyday lives, at work and as a consumers. Quite often these devices don't offer any wired connection methods, only wireless. It's fair to assume that most, if not all, have Wi-Fi capabilities. In this session we will discuss various topics you need to think about to successfully run Lync 2013 over Wi-Fi networks as well as impact Wi-Fi networks can have on real time media quality of experience. We will talk about most common Wi-Fi network deployment scenarios and how you can optimize your Wi-Fi networks for usage with Lync 2013.